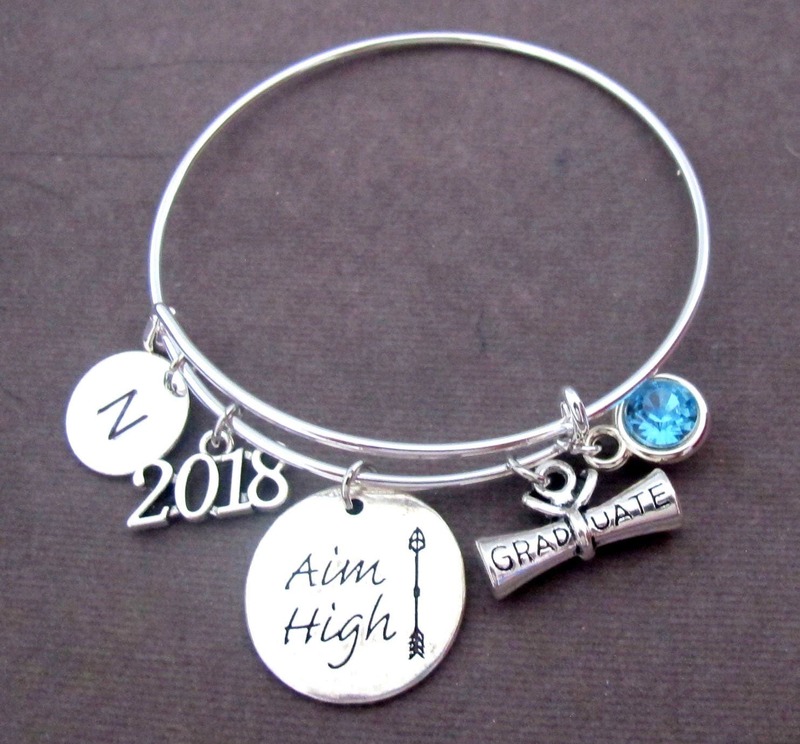 This is "Aim High" Graduation Bangle Bracelet Personalized with the Initial Year of Graduation and Birthstone of the Recipient. Aim High - an encouraging gift for Graduates who looking forward in achieving their goals in Education, Career, or in any other field of life. A Motivational and Inspirational gift. 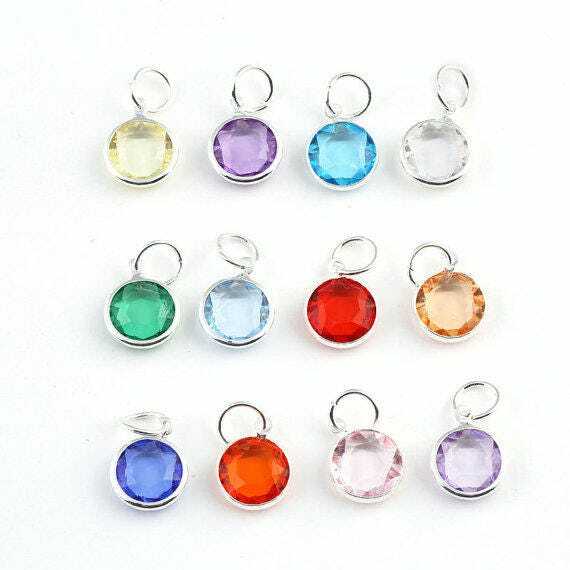 PLEASE MENTION THE BIRTHSTONE OF THE RECIPIENT WHILE PLACING THE ORDER. THANK YOU! Fast shipping! Very well made & great price. Thank you!